Bye Bye 2011 and Congrats to Winners!!! Joanne of Books, Belles and Beaux!!!! To all my family, friends and lovely readers, THANK YOU for another fabulous year. You help give my blogging purpose, and I very much appreciate that. Wishing you Health, Happiness, Love, Success and Peace. God Bless you all. My BEST Read of the Year! Plus GIVEAWAY!! 2011 is soon coming to an end and here I am looking over some of the wonderful books I read this year…It’s been awhile though- or maybe years since I’ve actually picked a ‘favourite’ of the year. As you know I only review that which I love to read. And so, this past year I’ve read quite a bunch- but I let you in only on the very best books that I enjoyed very much. Today though is different. I want to highlight my very FAVOURITE book for 2011! An absolute MUST READ- and if you’re thinking of what to ask Santa for Christmas…boy do I have a book for you! Another take on Marie Antoinette, you say? Pardonnez-moi…but although I am a super duper fan of Marie Antoinette- This is in NO way just another book on the beloved martyred queen! 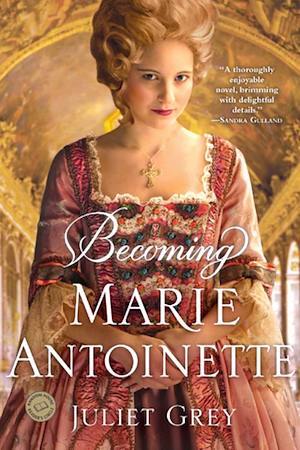 Captivating from the very beginning, BECOMING MARIE ANTOINETTE starts from when the young duchess was a young child. There is so much detail that this whole book tells only a third of what happens in her lifespan! (Hence the reason why it’s the first book in the trilogy- Yay!) The unraveling of this story is enchanting-Not one boring moment in this book. Grey is outstanding in not making it feel dry, diary-like, or repetitive of what we already might know. I would describe this as seeing Marie Antoinette’s life through her own eyes...like watching a movie from within her person. The writing is impeccable and because I was so engulfed by the story, I almost forgot this was a novel. Are you kidding me?! This book is better than any of the history books out there on MA in terms of accuracy. I’m serious. Indeed the minute details pertaining to the history are impressive to say the least. It’s veritable, captivating and entertaining! Historians take note: You can actually quote from this. That’s how good it is. In addition, I could not have imagined some of the scenes to be more real than this. Denoting the character of MA in such realistic nuances- for example her views on la Du Barry and the stance she takes with her! This was perfect development of character; reflective of her youth, logic, personality and morals. And there were so many funny moments as well; like the one where she notices a noblewoman in the palace hall, looking so snobbish and ‘etiquette-like’ -then all of a sudden the lady stops walking momentarily to… (gasp!) …I won’t spoil it for you! There are also the tender moments that made me smile to see MA and Louis so real; truth is, the young are young no matter the era. MA is truly hopeful to please her husband and so longing for his love…and Louis, tender as well, often awkward- but a sensitive soul. Precious. 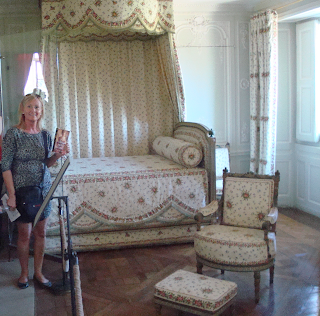 All the characters come to life through the eyes of Marie Antoinette. You see them as she did, at her age, through her own circumstances. 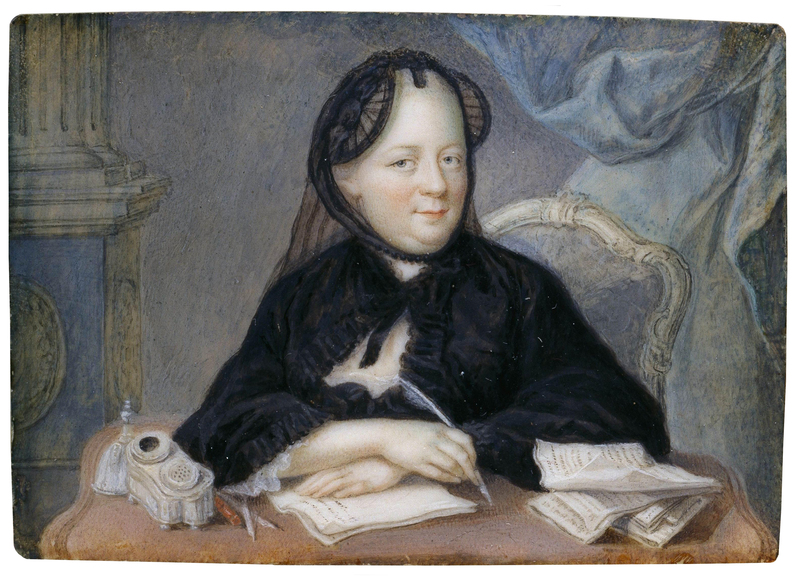 As the story develops, the tender Marie Antoinette also evolves. Her opinions change and her ways take more maturity. 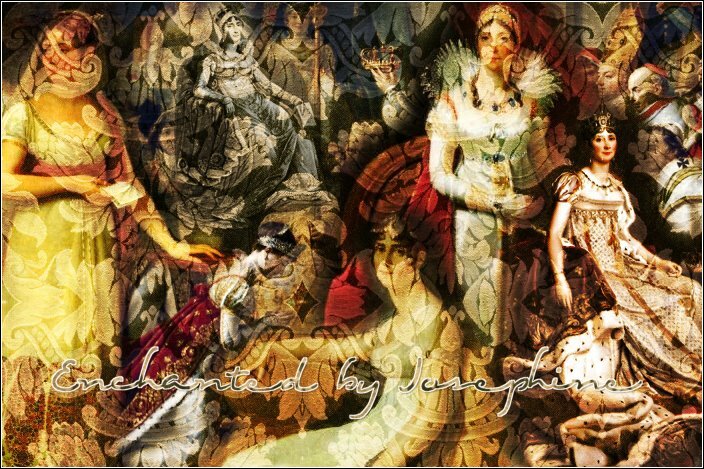 Throughout though, her personality shines through crystal clear; Marie Antoinette is true to herself. That’s who she was. The more I read her story, the more I understood her and the more I loved her. You must trust me completely on this- because honestly there is tons of material on MA out there. (And once you start reading up on her- let’s agree that fresh material on this grand queen is not exactly pouring from the heavens). Writing a refreshing and completely engaging novel on MA is a challenge in itself. Juliet Grey has risen to the occasion. Outstanding! BECOMING MARIE ANTOINETTE is an exceptional read and my ABSOLUTE FAVOURITE for 2011. I look forward to its sequel; which I imagine the build up to what was an incredibly tragic life can only be that much more engaging to read…I can’t wait! Loved, loved, loved BECOMING MARIE ANTOINETTE (I even carried it with me throughout Paris and right into the Versailles Palace! I urge you to go out and get this book NOW! Seriously- best book yet! 3) Another extra point if you write something Fun about MA!